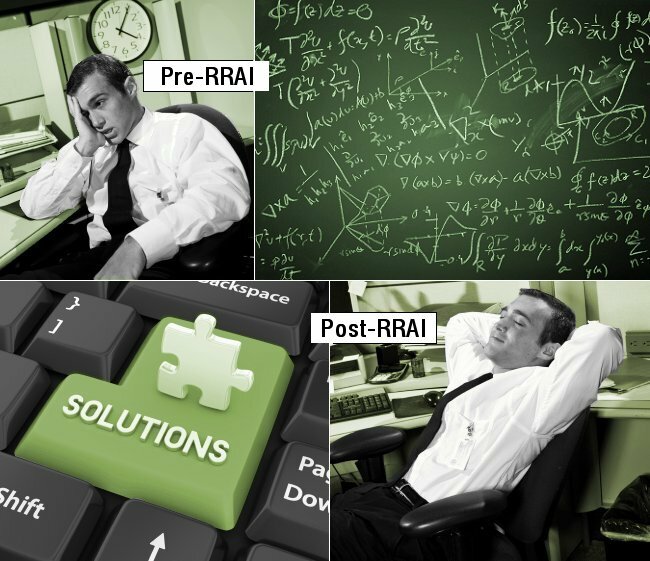 RRAI - Recycling & Recovery Assets International Ltd.
ITAD or IT Asset Disposition is the final step within the IT Asset Management (ITAM) process. It typically involves reverse logistics, data erasure, and a combination of value recovery, equipment donation and/or environmental recycling. The majority of IT asset managers consider designing & implementing corporate policies and procedures for ITAD, to be among their most troubling, due to the complexity and inherent legal, financial, and environmental risk associated with IT reuse, recycling, and disposal. Most providers come from either the recycling industry, or from a large IT network services company. Unfortunately, neither group can address the complexities of ITAD (IT Asset Disposition) on their own. RRAI is different. We specialize in ITAD solutions, and have designed the most comprehensive, multi-tiered offerings available in the industry. Our approach addresses all three distinct ITAD asset classifications: Re-marketable or Resalable Assets, Assets Slated for Donation, and EOL (End-of-Life) or E-Waste Assets.